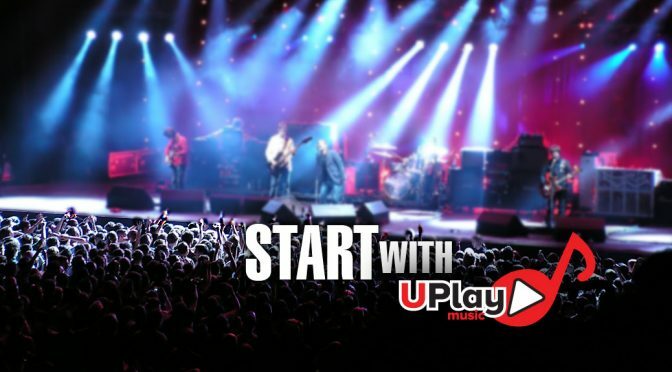 uPlay Demo: log in to access full content by clicking here. 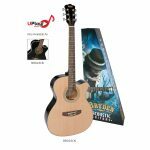 Valencia guitars are available in a range of colours and sizes from ¼, ½, ¾ and full size so there’s a guitar to suit players of all ages. 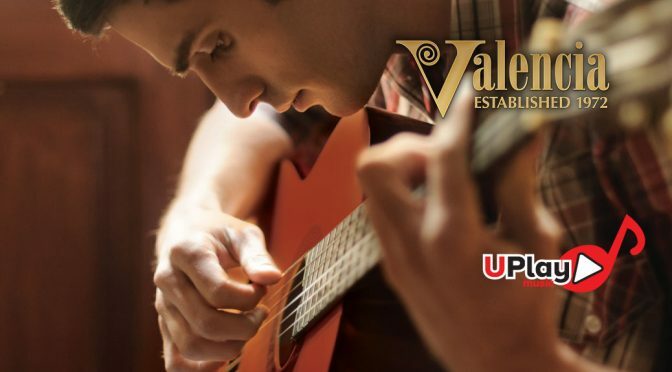 This guide contains important information about your new Valencia guitar along with some handy hints to have you playing and enjoying it for many years to come. We encourage you to enrich your playing enjoyment by practising as often as possible, seeking out formal lessons or by visiting your local music store to research other musical instruments, accessories and tutoring materials. 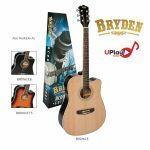 At Bryden, we firmly believe that the success of our brand is dependent on designing superior quality musical instruments that inspire musicians to develop and enhance their lifetime musical skills. 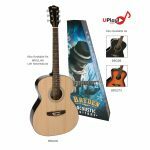 We believe that purchasing a musical instrument is a life-changing experience that can never be replicated by an impulse purchase made in a bulk store. 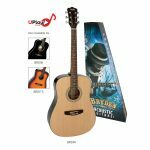 That’s why Bryden products are only available through specialty music stores. 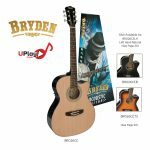 Thereby assuring you of knowledgeable, expert advice when choosing the Bryden instrument that’s just right for you. 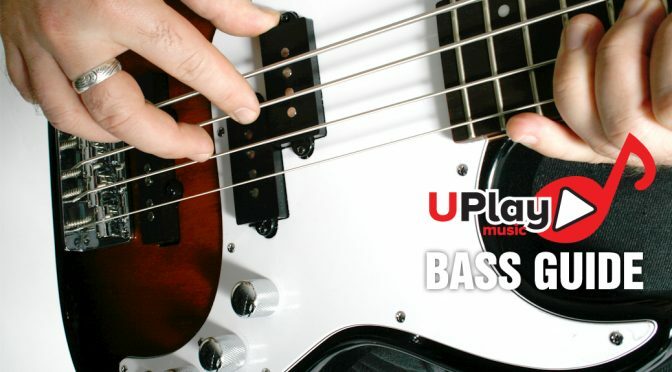 The Bass guide is designed to get you started with your instrument. 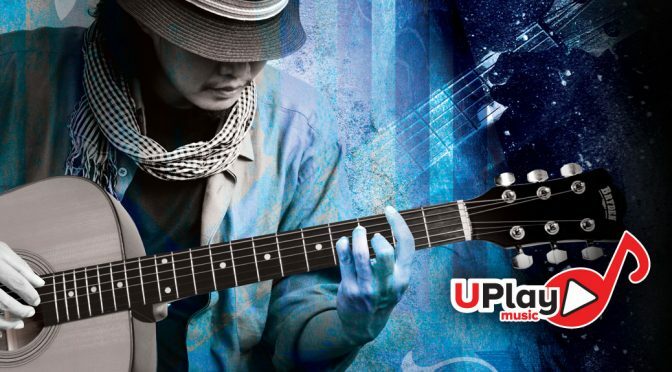 For the best results after you’ve completed the basic lesson guide, uPlay recommends getting into your local music store and enquiring about further lessons. Work through this program at your own leisure, stopping and playing whenever you need. 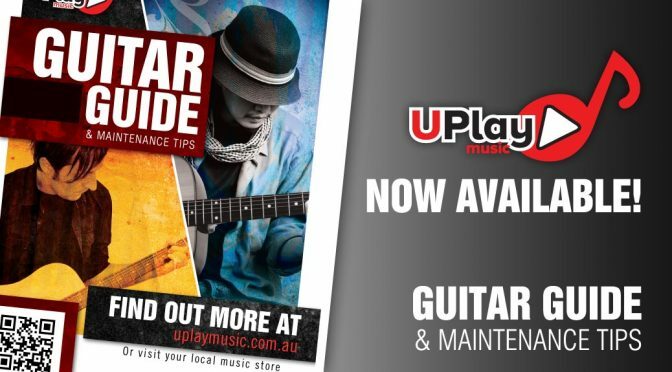 Visit your local music store to find out more!